The Dutton family has been working the land in Sonoma County since the 1880s. Today, we sustainably and organically farm 1,300 acres (1100 in vineyards, 200 in apple orchards) in the Russian River Valley and Green Valley AVAs. 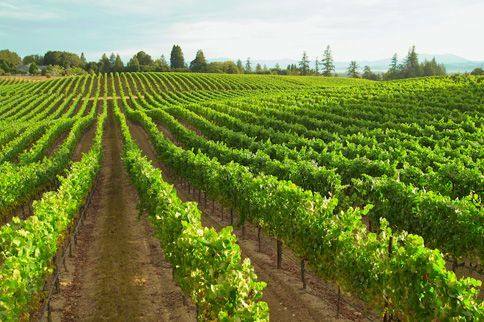 Our grapes are prized by some of the most respected wineries in California.